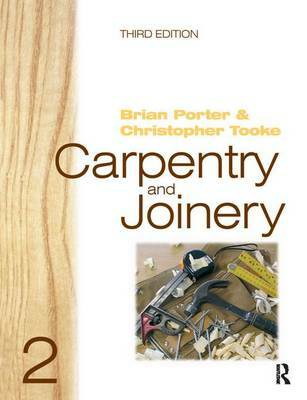 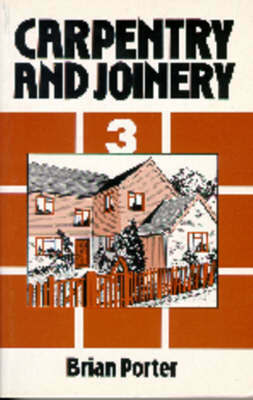 Buy Carpentry and Joinery 1, 3rd ed by Brian Porter from Australia's Online Independent Bookstore, Boomerang Books. 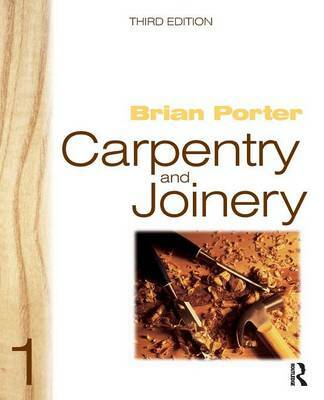 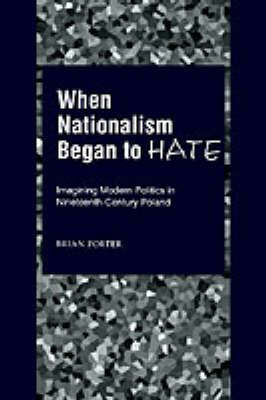 Brian Porter - Former Lecturer at Leeds College of Building. 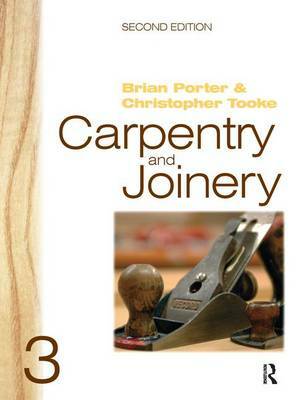 Christopher Tooke - Former Lecturer and Programme Manager at Ealing, Hammersmith and West London College, Chief Examiner for the Institute of Carpenters.